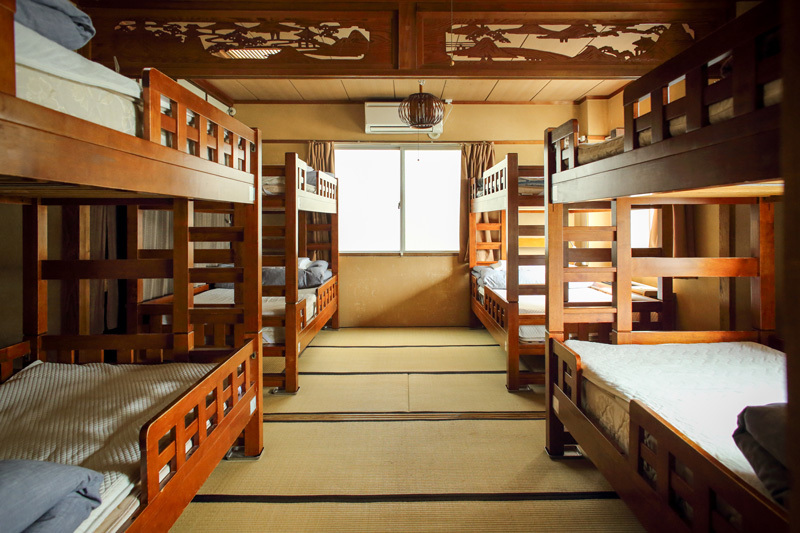 Age restriction : No children under 10 years old are allowed in the dormitories. 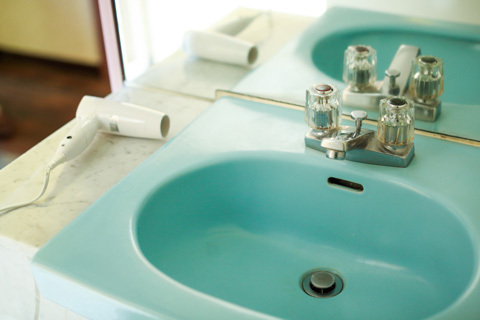 All private rooms (double/twin/triple) are ensuite and include a shower, toilet, and wash basin. Our English-speaking staff warmly welcomes you to Hostel AKARI. If you have any questions or needs, please do not hesitate to ask. 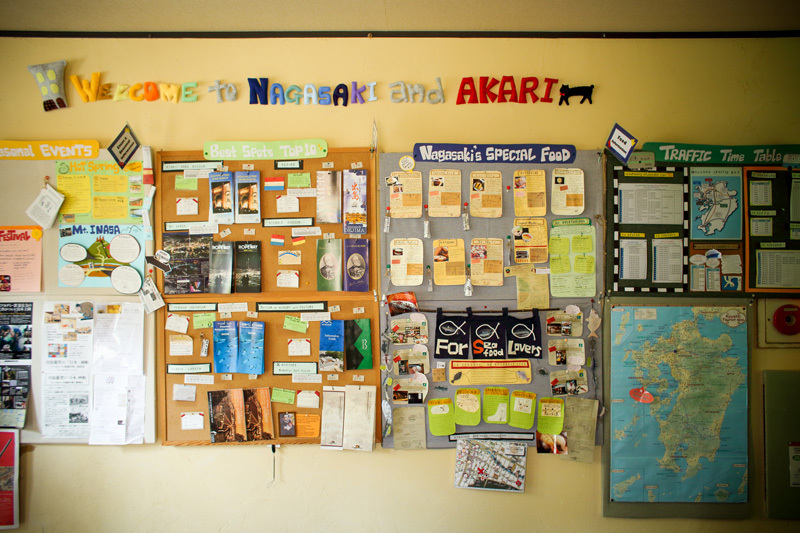 Our friendly staff diligently maintains multiple displays with local information that you will find along the hallways at Hostel AKARI. 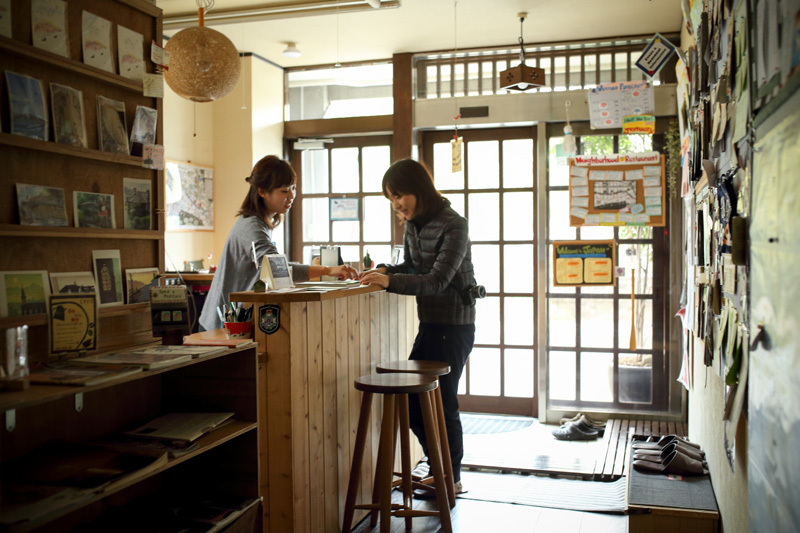 Tap into the staff’s deep knowledge of Nagasaki and let them advise you on the best places to visit in the surrounding area. 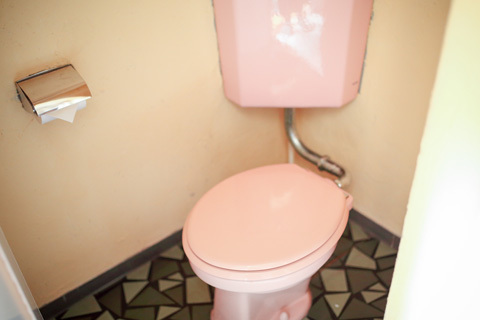 All guests have 24 hour access to the common areas. 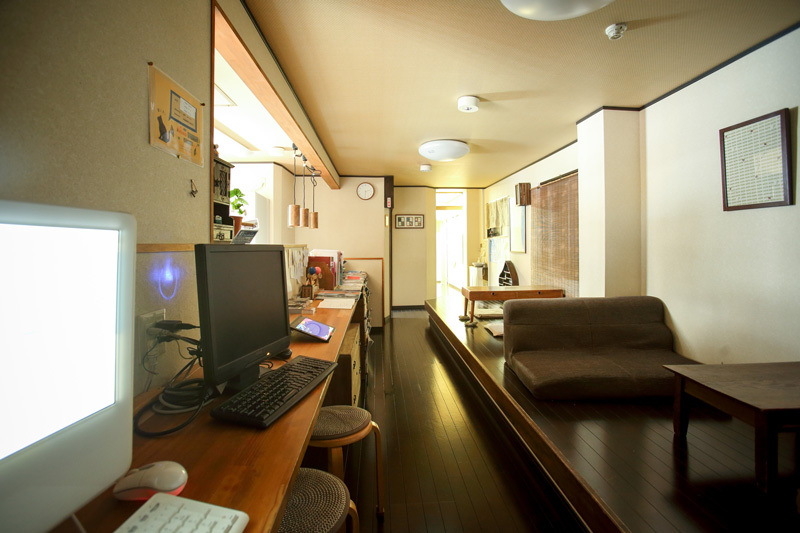 In the living room, you can use one of our two computers (Mac and Windows) or use the wifi on your own device. Watch the news, enjoy a meal at the dining table, or sit around and chat with new friends. 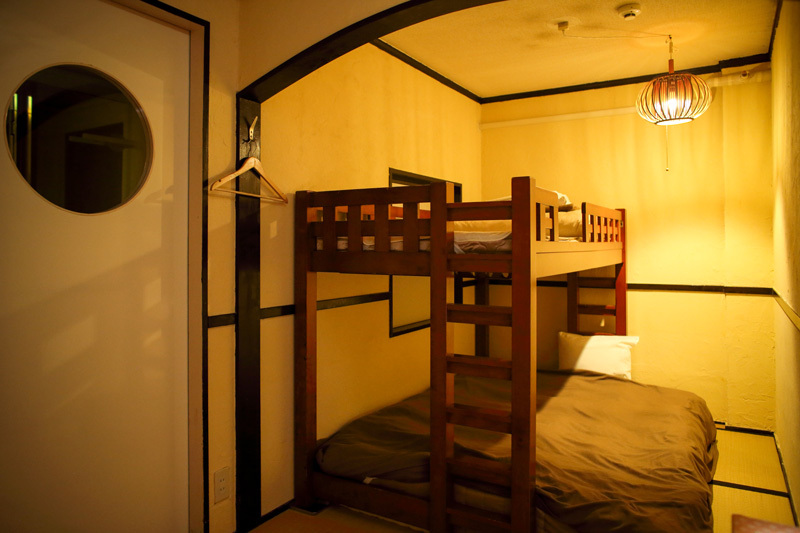 We want you to feel at home and relax with ease during your stay at Hostel AKARI. Feel free to use the kitchen, complete with an IH stove, microwave oven, toaster, and refrigerator. 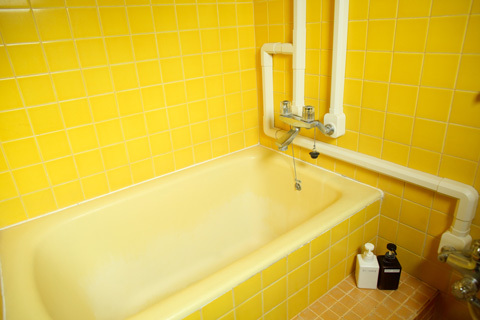 We provide pots and pans as well as dishes and basic kitchen utensils. Buy ingredients from nearby shops and make simple dinners and breakfasts. 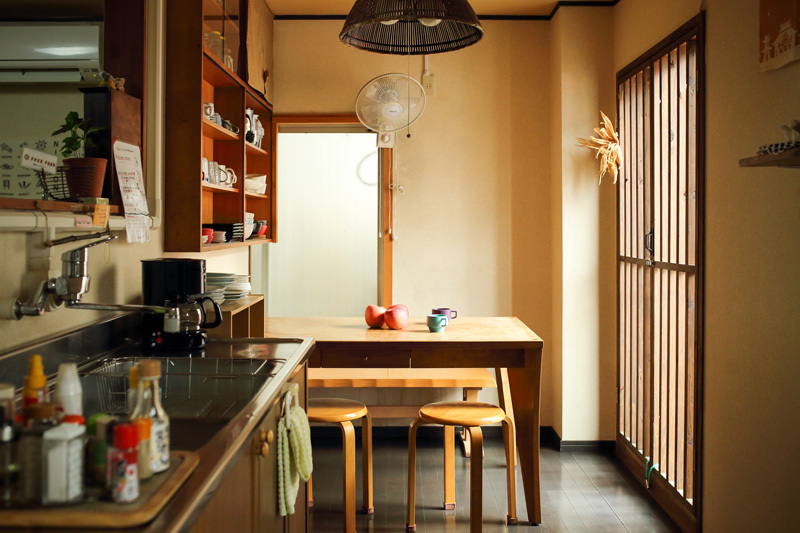 Enjoy complimentary tea and coffee as you partake of your “home-cooked” meal. Sometimes when traveling, we know it is necessary to take a little time to yourself. 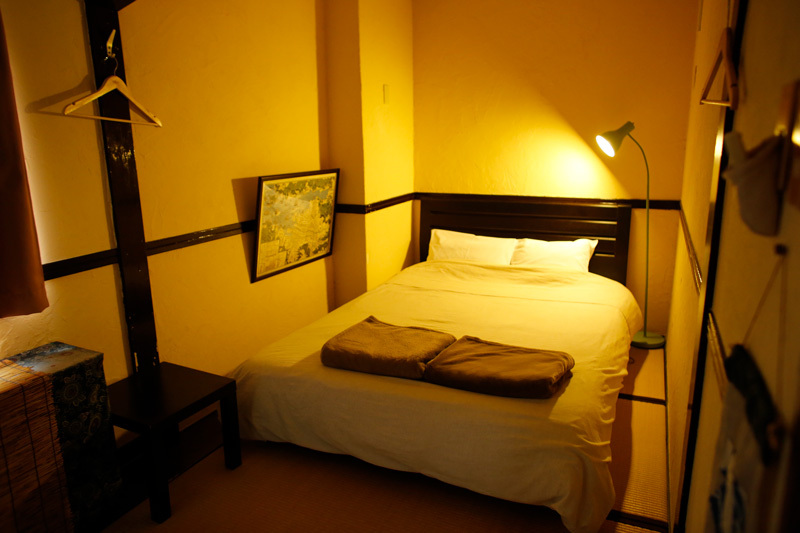 That is why we made sure that Hostel AKARI included a small reading room where you can retreat into silence and solitude. 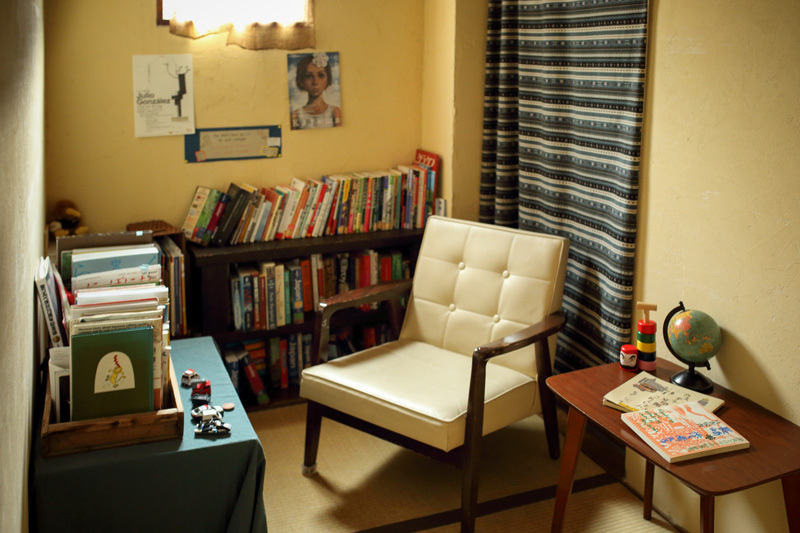 Recover your peace of mind while browsing our library of Nagasaki-related books as well as an eclectic collection built from books donated by previous guests. 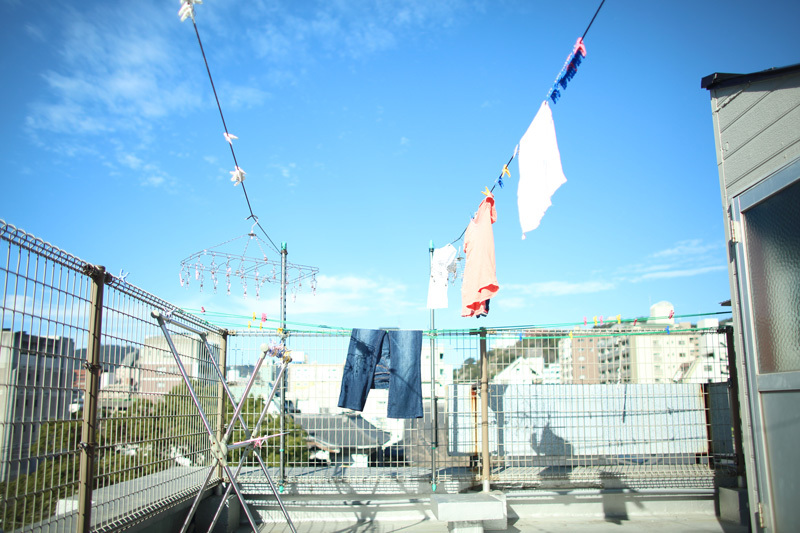 From the rooftop of our 4-storey building, you can look out over the streets of Nakashima River and Nagasaki. 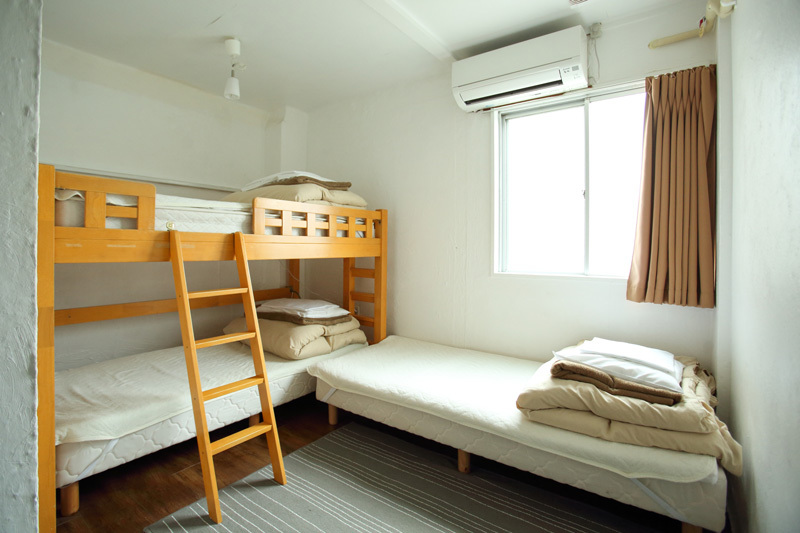 There is shared washing machine so you can take care of your laundry needs if you are staying for consecutive nights. It is a special spot to observe Nagasaki from while soaking up the sunshine. The entire building is a smoke-free facility. For guests wishing to smoke, please use the designated area outside of the entrance. There is no elevator in Hostel AKARI. We apologize but we cannot provide wheel-chair accessibility. In order to get to the guest rooms and dormitories, all guests must use the stairs. If you should require assistance carrying your luggage to your room, we are happy to be of service. Please let us know at check-in. Thank you for under-standing. 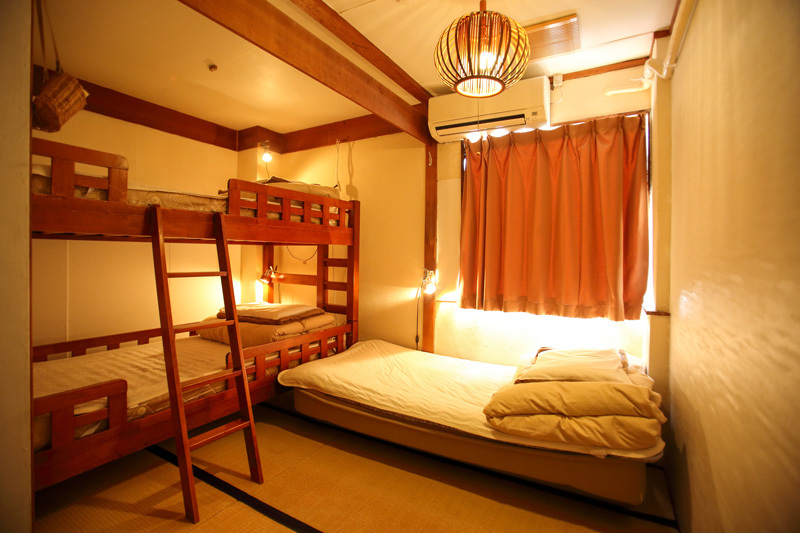 We apologize for the inconvenience but Hostel AKARI does not have a private parking lot. When coming by car, please use the neighboring coin parking lot.